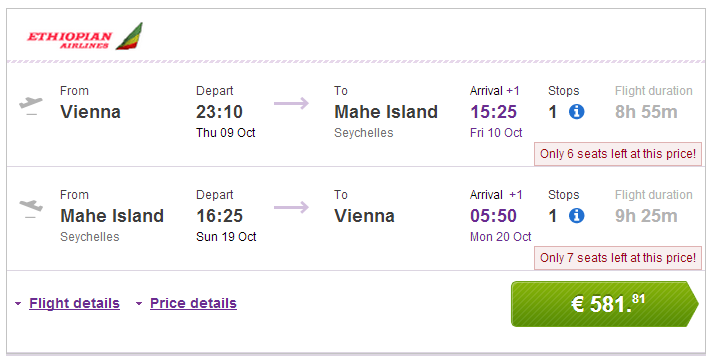 Cheap flights to Seychelles: Mahe for €581! 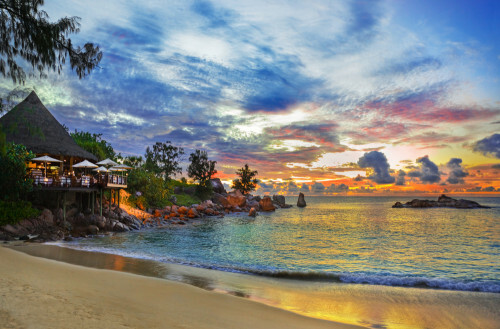 Ethiopian Airlines now offer cheap flights to paradise in Seychelles! Travel dates are from October until March 2015. « WOW! Wizz Air launches 8 new routes from Warsaw: Lisbon, Malta, Alicante & more!